We are the UK’s premier company for supplying and servicing photocopiers and multi-functional printers. 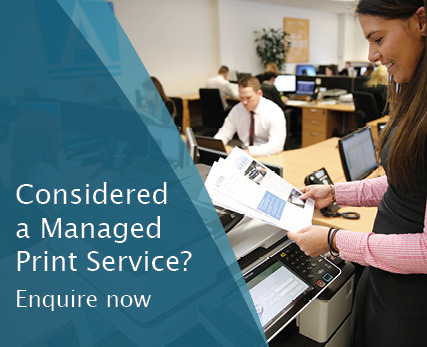 We help organisations lease, rent or purchase new print technology, regardless of whether a single device is needed or an entire fleet. 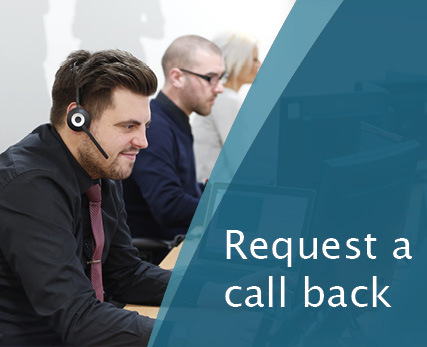 Contact us today to find out how we can help keep you find the right solution for your requirements.